Due to further expansion and demand we are now looking for an experienced carpet fitter to join one of our fitting teams. Our showroom and warehouse is based in Burgess Hill, here customers can visit, enjoy our hospitality and at leisure look through the sample books on offer. 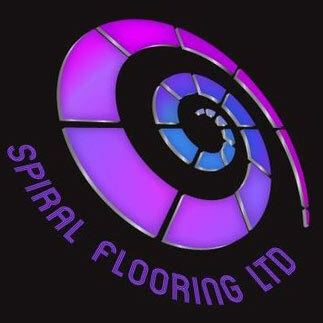 Serving both residential and commercial customers Spiral flooring has become a major player in the supply and fitting of all flooring types including Carpets, luxury Vinyl tiles and all woods from solid Oak to engineered woods and laminates. The ideal candidate will have experience in the flooring industry a keen eye for detail and quality of finish, be able to convey and listen to customer requirements and follow instruction especially when the project is within the commercial sector.